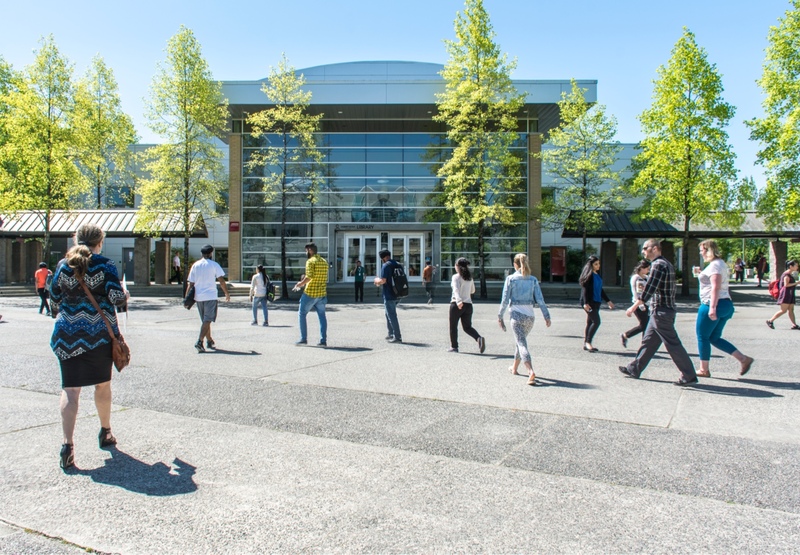 Kwantlen Polytechnic University and a number of retirees have formed a KPU Retirees Association and incorporated as a Society. On August 17, 2016 Dr. Alan Davis President of Kwantlen Polytechnic University (KPU) initiated a consultation process to explore the potential of forming a retirees’ association at the university. A preliminary report was completed on 31 August and circulated for discussion with KPU administrators, and representatives of the bargaining units. This report presented a number of preliminary findings about retirees associations. Over 16,000 retirees of Canada’s colleges and universities are members of such associations sharing goals, activities and events with their colleagues. Retirees Associations have existed in Canada’s colleges and universities since 1985 (McMaster and Memorial). Today, the 41 member associations of the national organization of university and college retirees encompass some 15,000 individuals and almost 80% of the associations welcome all groups of university retirees as members. The equivalent national association in the USA encompasses even more individuals and universities. Thus, there are numerous examples of structures; missions, objectives and goals; activities and events; and benefits to universities and their retirees. During September and early October, a number of meetings were held while more detailed information was sought from respondent retirees association in Canada’s degree-granting universities and colleges. The interim report, submitted on 10 October, presents evidence of the potential benefits that a strong and active retirees association would bring to KPU and its retirees. It presents 4 major benefits enjoyed by host institutions like KPU: financial; helping the transition to retirement which can create financial benefits for the institution and the retirees; advocacy on behalf of the university; and enhancing the university’s reputation. It also examines the 10 major benefits enjoyed by retirees including maintaining friendships and creating new ones; social activities; the exchange of information; intellectual engagement; ongoing support to the university; and representation of their interests as retirees. Research shows that 10 major benefits are enjoyed by members including maintaining friendships and creating new ones; social/fun activities; the exchange of information; intellectual engagement; representation of their interests as retirees; and ongoing support from and to the university. The data gathered from 50 associations across Canada is summarized in 11 pages and detailed institution-level information is provided in Excel spreadsheets. Four major categories are covered: General (membership and dues, legal status, university support, office and meeting space); Mission, Objectives and Goals; Activities and Events; and Non-Pension Benefits. The complete report is available here.